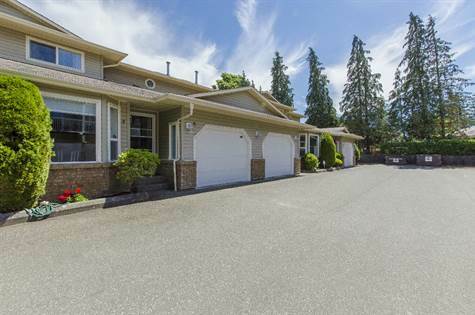 Chilliwack Mountain, Chilliwack – We invite everyone to visit our open house at 7-43540 Alameda Drive on July 2 from 13:00 PM to 15:00 PM. S Watson-Promontory, Sardis – We invite everyone to visit our open house at 3-45234 Watson Road on July 2 from 13:00 PM to 15:00 PM. 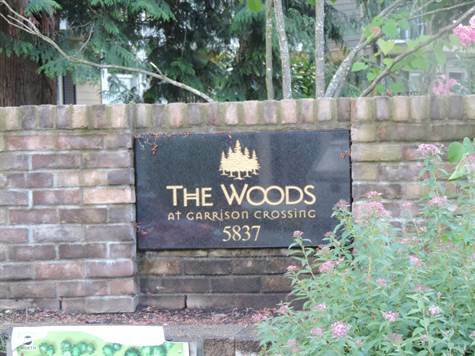 Chilliwack Mountain, Chilliwack – GORGEOUS EXECUTIVE TOWNHOME!!! Breathtaking Views of the North Shore Mountains and Fraser River. Quality Abounds in this Upscale Home, Open Concept, Beautiful Hardwood & Tile Flooring. Chef’s Gourmet Kitchen w/tons of Cabinet Space & Walk-in Pantry, Tiled Back Splash and Granite Counters. Master Suite on the Main. Huge Windows Through-out To Take in the Views and Allow Daylight to Pour-In. 2-Covered Decks one of the Dining and one above to enjoy your morning coffee or a glass of wine and take in the Fabulous Views of The Fraser River! Close to Highway and Shopping. Very Well Managed Retriever Ridge Complex. Many more Features! Too Many to Mention! Come See! You Won’t be Disappointed! • 1,450 sq. ft., 2 bath, 3 bdrm 2 story “Master on Main Floor” – $285,000. Gorgeous 2 Storey Twnhme! S Watson-Promontory, Sardis – Wow!! Gorgeous 2 storey townhome in a great complex of only 10 units. Spacious(1450sqft)3 bdrm,2 bath. 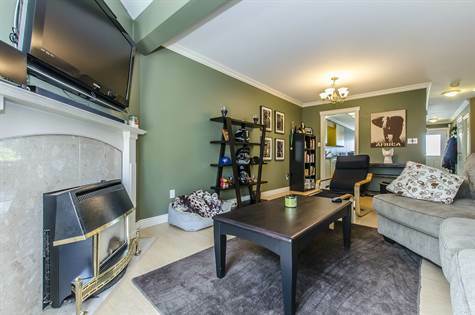 Very Practical Floor Plan.Great Sardis Location, Close to Garrison Crossing, Cheam Center,Bus Transportation,Restaurants,Shopping, Walk to Schools,Etc. Large Kitchen w/Generous Cabinet & Counter Space, Open Eating area & Livingroom. Fenced Yard w/Raised Garden Beds. Laundry on the Main. Self Managed, Low Monthly Strata. Pet and Children Friendly Complex. Hurry, Don’t Miss Out On This One!! It Won’t Last Long!!! 14-5837 Sappers Way in Garrison Crossing, Chilliwack is Sold! Garrison Crossing, Chilliwack – The 3 story at 14-5837 Sappers Way has been sold. Posted on June 23, 2016 Author Clark Hitchcock SRESCategories UncategorizedLeave a comment on 14-5837 Sappers Way in Garrison Crossing, Chilliwack is Sold! 2263 Sentinel Drive in Central Abbotsford, Abbotsford is Sold! 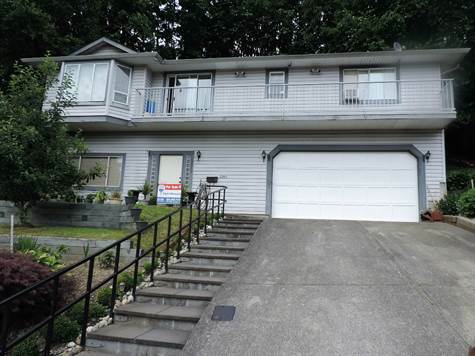 Central Abbotsford, Abbotsford – The 2 story at 2263 Sentinel Drive has been sold. Posted on June 23, 2016 Author Clark Hitchcock SRESCategories UncategorizedLeave a comment on 2263 Sentinel Drive in Central Abbotsford, Abbotsford is Sold! • 1,509 sq. ft., 3 bath, 3 bdrm 2 story “Meticulous Townhome in Sardis” – $329,900. Townhome in Blackwood Ln! Sardis West Vedder Road, Sardis – Like New Town Home in Cedar Court, Blackwood Lane in Sardis! Master on the Main floor, and two more bedrooms up. Gorgeous see-thru Stone fireplace in great room. Featuring three baths, laundry room, double garage and double drive parking. Bright Southern exposure, cozy patio and fully fenced backyard. Close to all amenities, and shows like a 10! Close to all levels of schools, shopping and its pet friendly. View now! 8.5 Acres Big Land Huge Opportunity! 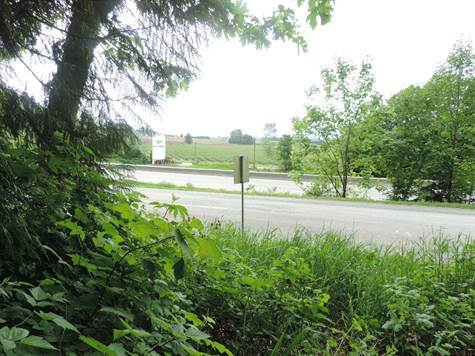 • lot / land “8.5 Acres! Views!” – $439,900. Land Glorious Land! Eastern Hillsides, Chilliwack – Beautiful 8.5 Acres at the base of Mount Cheam…just minutes from freeway access and Eastern HIllsides. Mature trees, panoramic views and several good building sites. Close to The Falls Golf course. 10 minutes from Chilliwack, great location. Hold the property or build your dream home. 8-45234 Watson Road in S Watson-Promontory, Sardis is Sold! S Watson-Promontory, Sardis – The 2 story at 8-45234 Watson Road has been sold. Posted on June 16, 2016 Author Clark Hitchcock SRESCategories UncategorizedLeave a comment on 8-45234 Watson Road in S Watson-Promontory, Sardis is Sold! Garrison Crossing, Chilliwack – We invite everyone to visit our open house at 14-5837 Sappers Way on June 18 from 13:00 PM to 15:00 PM.